Perhaps one of life’s greatest adventures is falling in love. There’s nothing that quite compares with that fluttery feeling you get when you meet someone new with whom you share so much in common! It’s like the more you get to know them, the more and interesting they become. As wonderful as getting to know someone may be, it can also be quite nerve-wracking if you go into a encounter unprepared! 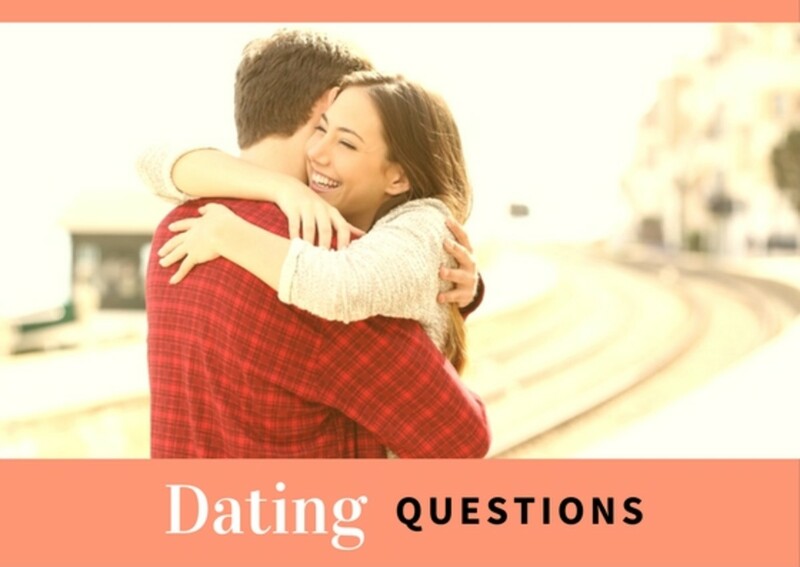 Before you go asking a bunch of questions, make sure your date or potential date feels comfortable around you, and that you do not cross any uncomfortable boundaries. 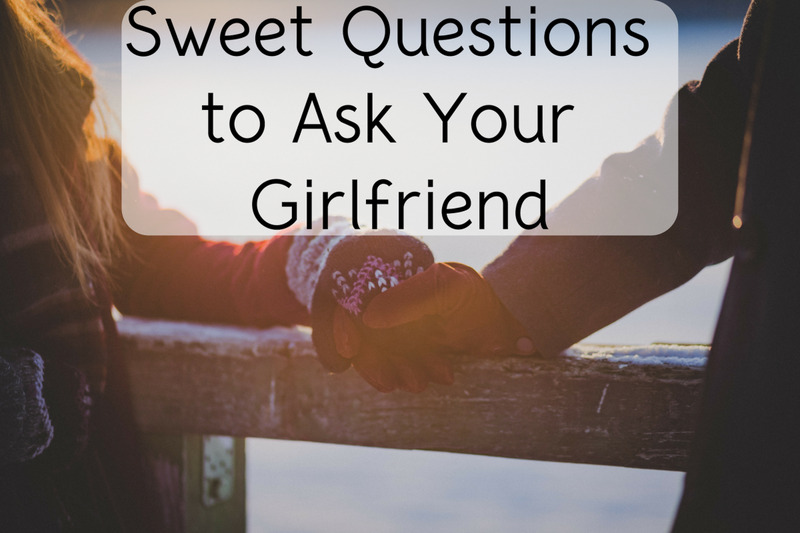 After all, your overall goal is to secure a second (and third and fourth…) date, right? 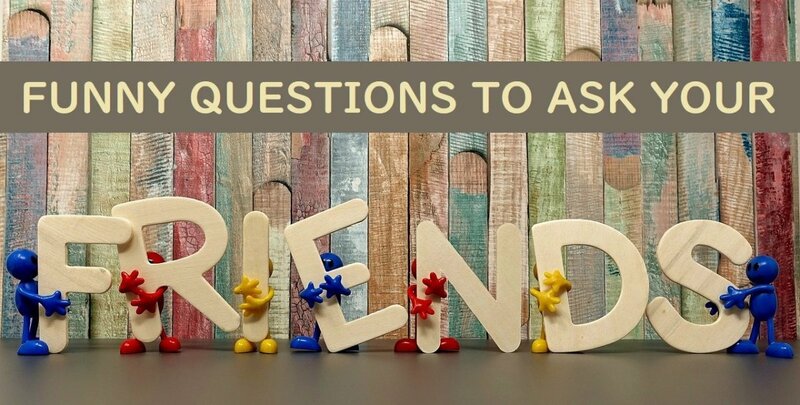 So, let’s not make it feel like an interrogation, and make sure you also answer your own questions while leaving plenty of opportunity for them to ask you questions as well! Now onto the questions. What is your ideal first date with someone? What was the best date you've ever been on? What was the worst date you've ever been on? Do you prefer a fun date or a romantic one? Have you ever gone on a blind date? Are you willing to make the first move? 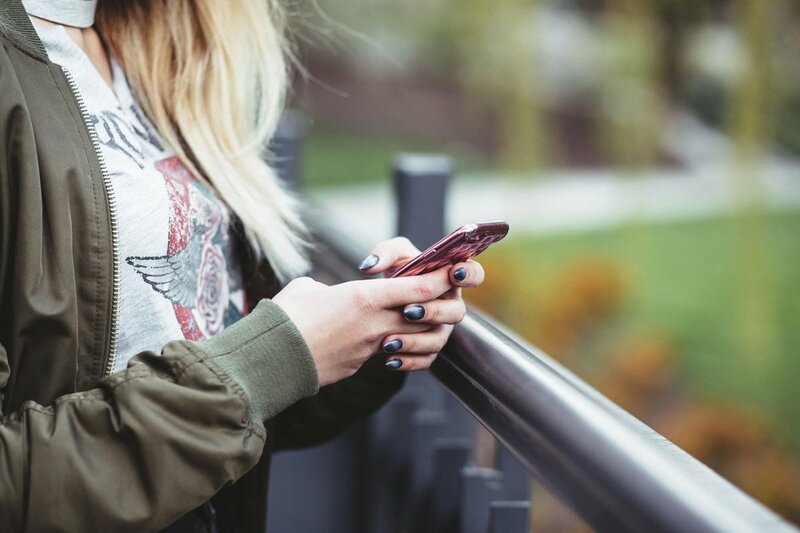 Have you ever used a dating website? Have you ever cut a date short? Have you ever stood someone up? How many dates do you usually go on before deciding to go exclusive? Do you think should people split the check on a date? Do you believe in kissing on first dates? When ending a first date, do you prefer a kiss on the hand, kiss on the cheek, or kiss on the lips? What do you think of a first date that involves drinking adult beverages? What do you expect overall out of your date? Do you find chivalry important on a date? Do you prefer your date to pick you up, or to meet them at the date destination? What is your biggest pet peeve while on a date? How many times should you go on a date before moving it to a home setting? What are some things that you secretly hope for in a date? At what point do you think it safe to meet the parents? 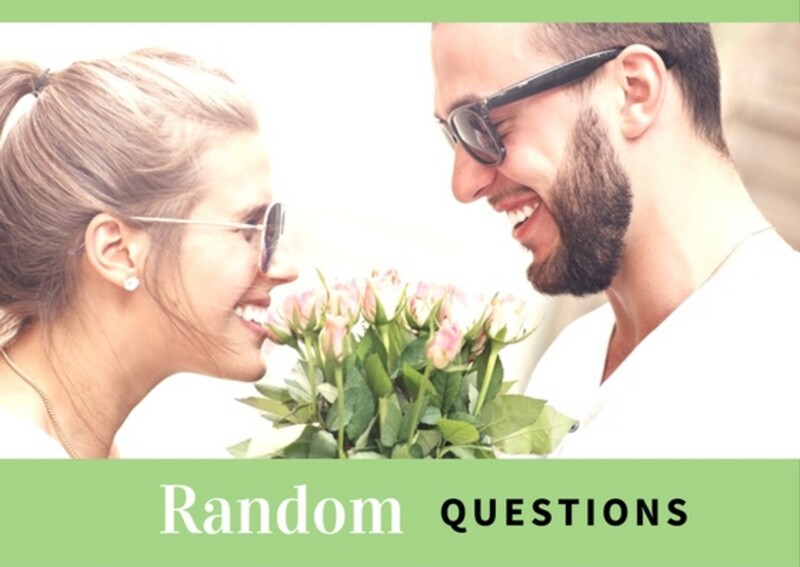 What kind of timeframe do you find appropriate from beginning of relationship to marriage? 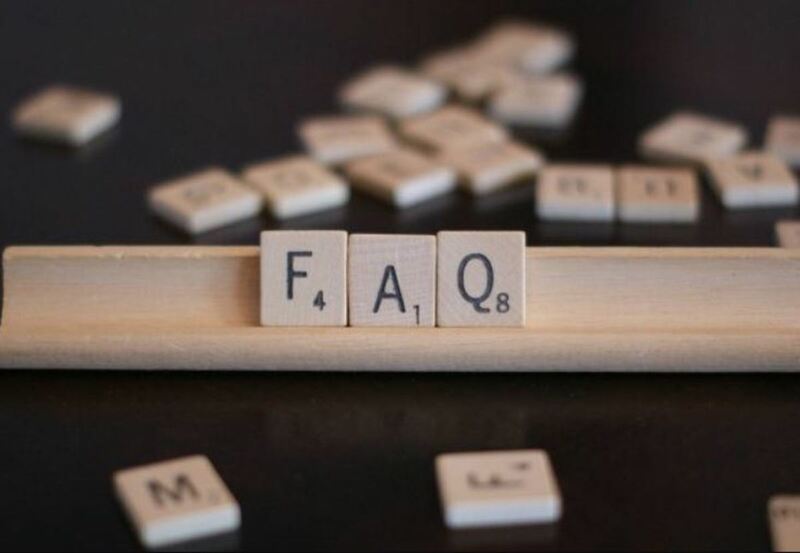 Do you keep up on current events and politics? Do you see yourself starting a family someday? Do you prefer fine dining or a good home-cooked meal? Do you still live with your parents? If not, what age did you move out? Do you practice any religions? If you could have one thing in life, what would it be? Would you consider yourself financially stable? Do you consider yourself more liberal or conservative? Would you rather tough it out camping or have reservations at a nice beach resort? If you were on a road trip across the U.S., what are 3 places you'd stop to see? What's something you'd want to do on your birthday? Do you like to save money or spend money? 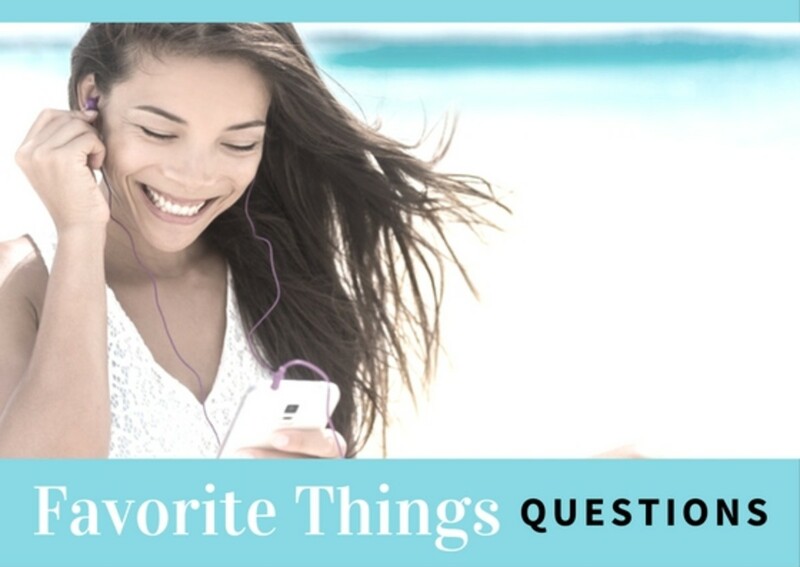 What is something you're willing to splurge on for yourself? Would you be willing to try something I enjoy, even if you thought you wouldn't like it? Do you prefer flowers or chocolate? Thing to do at the beach? Place to hang out with friends? New movie you've seen recently? 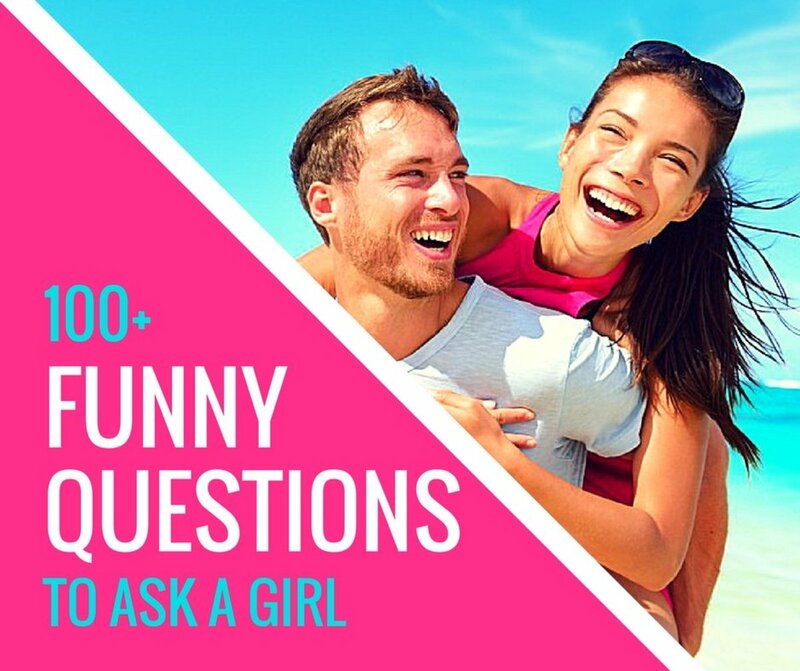 Though I’ve provided lots of good questions to ask a girl, there’s still lots and lots of questions you can ask that don’t quite fit into the above categories. Here’s a few other ideas for you! What snack food really reminds you of your childhood? What is the best birthday present you've ever gotten? Are you a Star Wars fan or a Trekkie? Did you have any fun nicknames growing up? Which show would you binge watch on Netflix? If you were buying yourself a candle, which scent would you buy? Who was your greatest role model growing up? How do you feel about seeing a person who is homeless? Did you grow up in a poor or wealthy family? 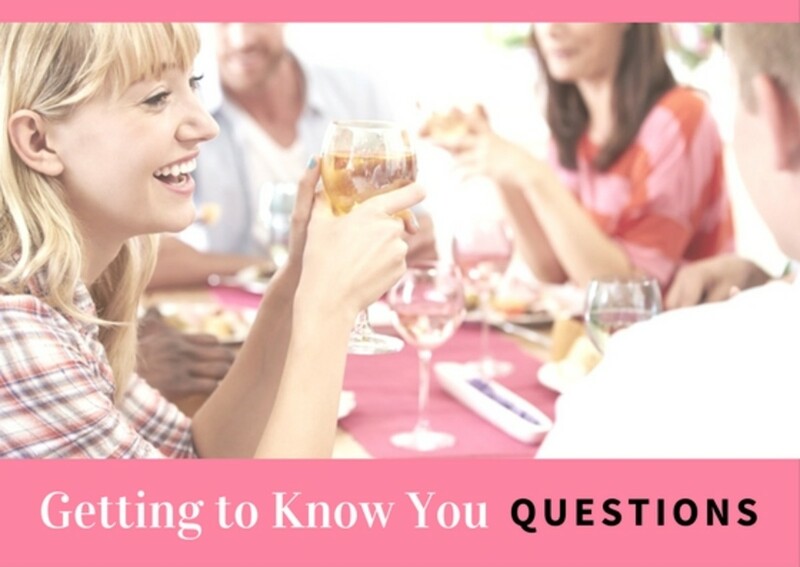 Do you feel comfortable in social settings with people you don’t know? Are you satisfied with your life thus far? Do you believe that money can’t buy happiness? Do you like to go to places like arcades or bowling alleys? Do you believe that vibes are contagious? What is a dish that you cook best? Is self-sustainability an interest of yours? The overall beauty of getting to know someone is that conversations are limitless. There is so much to get to know about somebody new! Try to keep things from getting awkward and remember that confidence is one of the most attractive things to a girl! Just relax… and enjoy those butterflies! What is the biggest deal breaker for you?